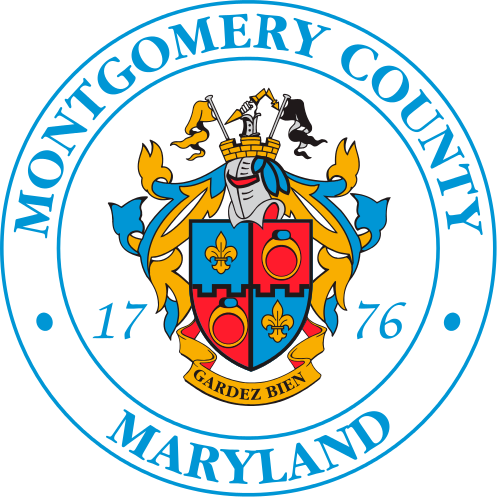 The Montgomery County Noise Ordinance regulates noise from a range of activities in the County. Under certain circumstances, the Department of Environmental Protection (DEP) issues waivers to the Noise Ordinance. Waivers are primarily issued for construction projects that can not be completed during daytime hours due to traffic and pedestrian safety concerns. Waivers are not issued for private parties playing amplified music. For a copy of an application for a noise waiver, please contact Steve Martin at 240.777.7746 or by e-mail at steve.martin@montgomerycountymd.gov. Please refer to the link below for more information on noise waivers.